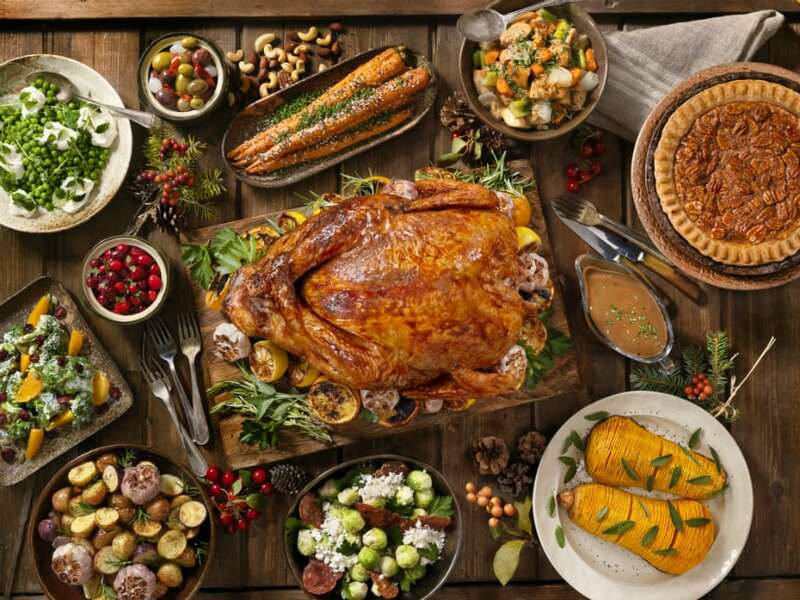 Should Older Adults Ditch the Diet for the Holiday Season? 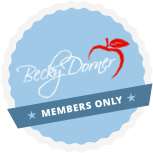 - Becky Dorner & Associates, Inc.
Home | Nutrition News & Information | Should Older Adults Ditch the Diet for the Holiday Season? The smell of turkey roasting in the oven… The sight of the table set for a very special holiday gathering… Candles glowing brightly…Festive holiday music… The flavor of your favorite holiday dessert melting in your mouth… Hugs and laughter with the people you love the most. These are some of the special delights that elicit wonderful, heartfelt memories of holiday celebrations with family, friends, food and fun. But holidays can be a challenging time for older adults. We often get questions from people on therapeutic diets: “How strictly do I have to follow my diet during the holiday?” “Can I enjoy some of my favorite foods?” “Is it OK to ditch my diet and take a ‘diet holiday’”? People want to enjoy festive foods on special occasions – without feeling guilt or suffering from negative outcomes. Holiday gatherings are an opportunity to enhance quality of life for our older loved ones. Here are a few examples. Doctors often order a 2000 mg sodium diet with a 2000 mL fluid restriction per day, but evidence indicates decreased hospital readmissions and mortality in patients with compensated congestive HF on a 2000-3000 mg sodium a day (1,2). And since Glen is on hospice care, diet rules go out the window. Generally, patients are encouraged to eat whatever they want and symptoms are controlled with medications. Since Glen is so emaciated, this would likely be the best approach to take with him at this point in time. Encouraging him to eat the foods he loves, along with a high calorie/high protein supplement if he’ll take it. Cream soup, pudding, cream pie, milkshakes, ice cream and other similar foods would also provide needed calories and protein if acceptable to Glen. At the end of life, as long as the hospice nurses continue to monitor his breathing, blood pressure, and edema, let him eat whatever he is willing to eat. Glen’s wife, Mary, is 89. She has hypertension and had a myocardial infarction with stent placement at age 80. She has been following a low fat, low cholesterol, 2 gram sodium diet ever since. She has developed moderate cognitive impairment with unintended weight loss in the past year as her husband’s illness has taken its toll on her. Mary is still fairly independent with her activities of daily living and she gets around fairly well. She needs someone to prepare her meals and clean the house, but she still likes to make herself useful. She has no swelling in her lower extremities and does not exhibit any other symptoms of hypertension or cardiac distress. What would you recommend for Mary’s diet? Since she has also experienced weight loss and is more frail now than she was a year ago, at 89 Mary should probably also ditch the diet! Be aware of cardiac problems while balancing clinical status, prognosis, and risk for malnutrition. If blood pressure control and lipid reduction are goals for Mary, monitor her blood pressure frequently and encourage her to take her medication to achieve these goals and still allow her to enjoy personal food choices (3). Physical activity based on Mary’s abilities (4), along with a liberalized diet encouraging a variety of healthy foods with moderate sodium levels may be the best approach. 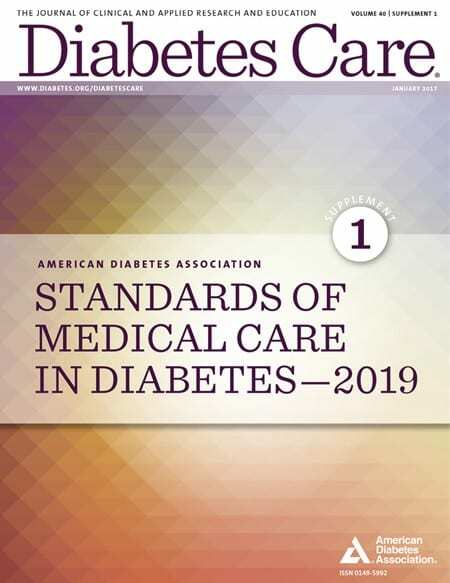 The 2015-2020 Dietary Guidelines for Americans (5) and the Dietary Approaches to Stop Hypertension (DASH) diet can also help. The DASH eating pattern is known to reduce BP (6,7). 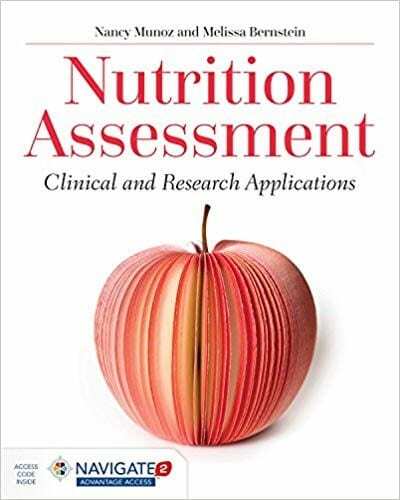 Remember to assess for malnutrition with interventions as appropriate to improve nutritional status (4). Assure that Mary gets plenty of protein in her diet. Older adults should strive for 30 grams of protein per meal. In combination with weight bearing exercise, this can help Mary maintain her muscle mass and strength. Glen and Mary’s son John is also an older adult at 70 years of age. He is overweight, has hypertension and hypercholesterolemia with multiple risk factors for cardiovascular disease. John lives independently and is very active. He travels a number of times a year, golfs, putters around with wood crafts, and has a healthy social life. John loves a good meal as well as a good cocktail hour every evening. He also loves to snack, attend parties with friends and family, and tends to over eat and drink during these occasions. For the “young older adult” like John whose goal it is to prevent cardiovascular disease and dementia, you might recommend that he follow a Mediterranean Style Eating Pattern or MIND Diet. There are many sources of information on these diets, but here is a sample diet guideline on the Mediterranean-style Diet. Here are some healthy holiday eating tips you can share to enjoy the festivities without paying a heavy price in the days after the event. Every individual is unique and our advice should be tailored to individual needs. Generally speaking, most frail older adults can probably throw the rules out for a special holiday meal. Healthier older adults that are trying to reach certain goals can use our help to make these occasions special with a little advanced thought and planning for a healthy and fun celebration for everyone. Enjoy the festivities! 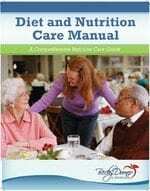 Academy of Nutrition and Dietetics Nutrition Care Manual. www.nutritioncaremanual.org. Accessed September 30, 2017. Evidence-Based Nutrition Practice Guideline on Heart Failure published 2017 by the Academy of Nutrition and Dietetics. https://www.andeal.org/topic.cfm?menu=5289. Accessed September 30, 20-17. Goldberg JP, Chernoff R. Cardiovascular disease in older adults. 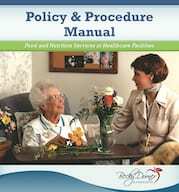 Chapter 11 in Geriatric Nutrition: The Health Care Professional’s Handbook, 4th ed. Chernoff R, ed. Burlington MA: Jones and Bartlett Learning: 2014:277-296. U.S. Department of Health and Human Services and U.S. Department of Agriculture. Dietary Guidelines for Americans 2015–2020. 8th Edition. December 2015.http://health.gov/dietaryguidelines/2015/guidelines/. Salehi-Abargouei A1, Maghsoudi Z, Shirani F, Azadbakht L. Effects of Dietary Approaches to Stop Hypertension (DASH)-style diet on fatal or nonfatal cardiovascular diseases-incidence: a systematic review and meta-analysis on observational prospective studies. Nutrition. 2013 (4):611-8. doi: 10.1016/j.nut.2012.12.018.